In 2012 we hosted the first annual Pet Adopt-A-Thon. 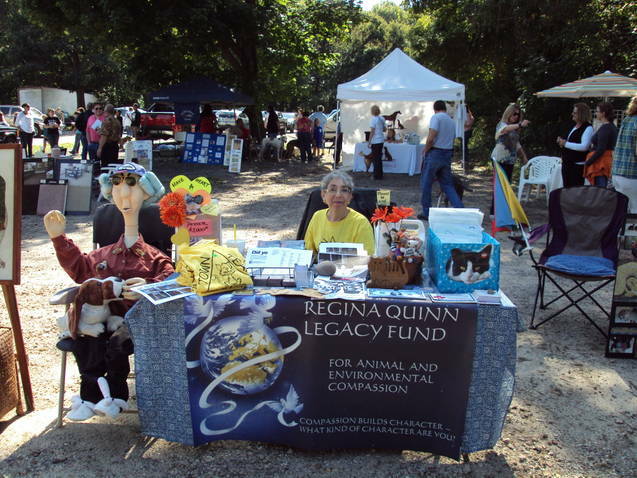 Over 200 people attended and animals found new, loving homes. The goal of this event is to encourage responsible pet ownership and provide a venue for local rescue groups to get animals adopted as well as get information out to the community about what responsible pet ownership means.